Keeps your audience engaged: Each month brings new information to your audience, presenting them with a reminder of your brand. 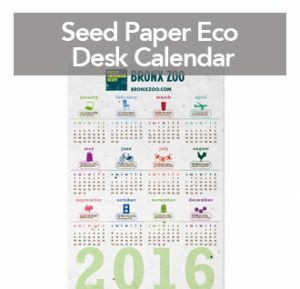 Calendars offer 365 days of exposure for your business (366 days during a leap year)! 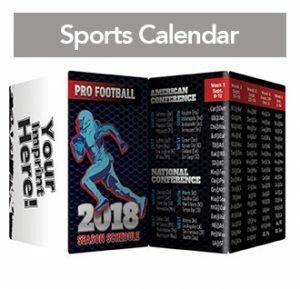 Practical for everyone: Whether you need a holiday gift for your employees or a trade show giveaway for clients, a wall calendar is a useful promo product for all audiences. Millennium offers 3, 6, or 12-month options, as well as different sizes, shapes, themes, and production materials. Control over your message: When it comes to conveying your business’s goals and services it’s important to consider tone. Want to be humorous? Include a joke of the month. How about sentimental? Document your company’s history and growth. Keeping it strictly business? Advertise your services, experience, and qualifications. No matter what message you are trying to communicate, it will be near your audience on a daily basis. Paper is not going anywhere: Contrary to what you may think, paper is here to stay. Printed products are more popular than ever as people become overwhelmed by organizational phone apps, email calendars, and electronic to-do lists. A printed calendar gives your audience the satisfaction of checking off finished events and the ability to write small reminders on important days. It is a great supplement to help your employees and clients stay organized. 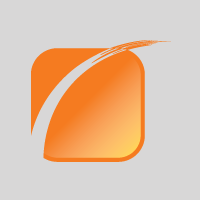 Prime real estate: No matter if your promotional gift is displayed in a home or office, it will be seen by many people. 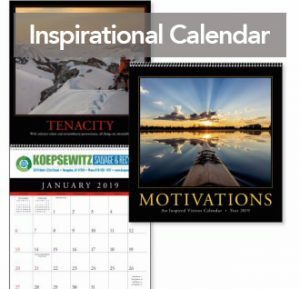 Calendars get hung in some of the busiest locations including refrigerators, mail rooms, and office walls. Handwriting helps memory recall: Studies by Psychological Science have found that physically writing down information helps memory recall more so than typing. 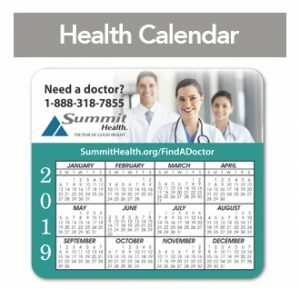 A calendar is a perfect way for your audience to track doctors appointments, sports games, weddings, birthdays, and so much more. 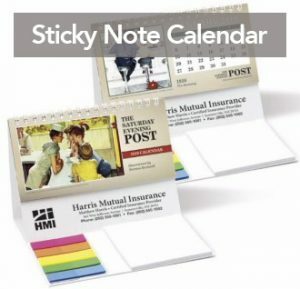 A personal touch: Millennium’s creative team can design a branded, personalized calendar for your business. Each month can be customized to include text, images, and messages directed at the interests and needs of your audience. As the end of the year draws closer, client and employee gifts are on the to-do lists of both small and large business owners. 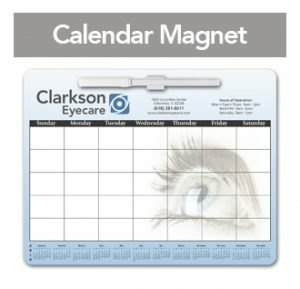 Promotional calendars are the perfect way to say ‘thank you’ while helping to keep your business in your audience’s minds. For more information on design and printing, call a Millennium Marketing Solutions consultant at 301-725-8000.